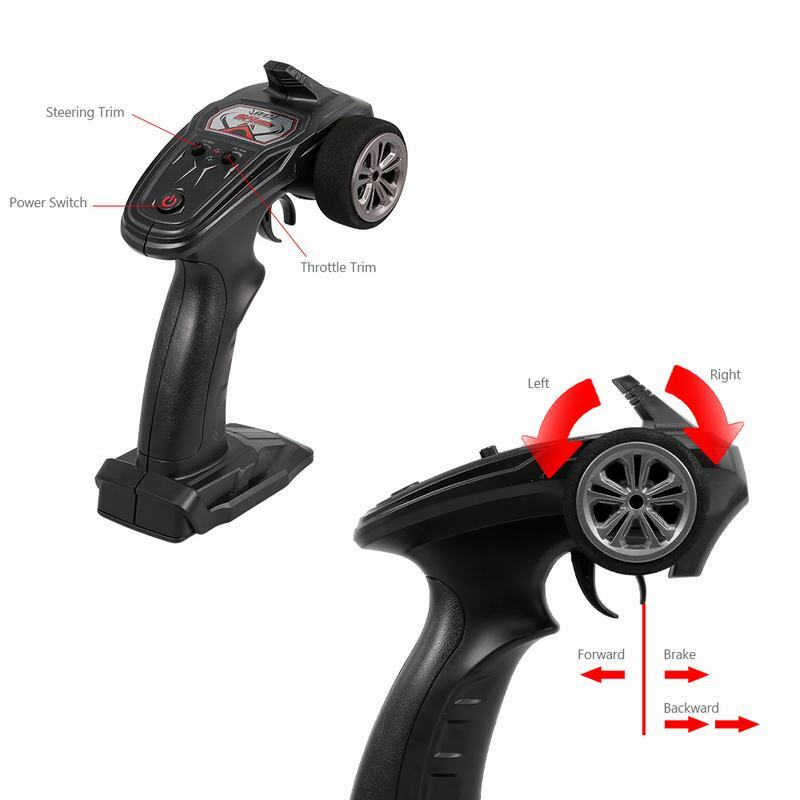 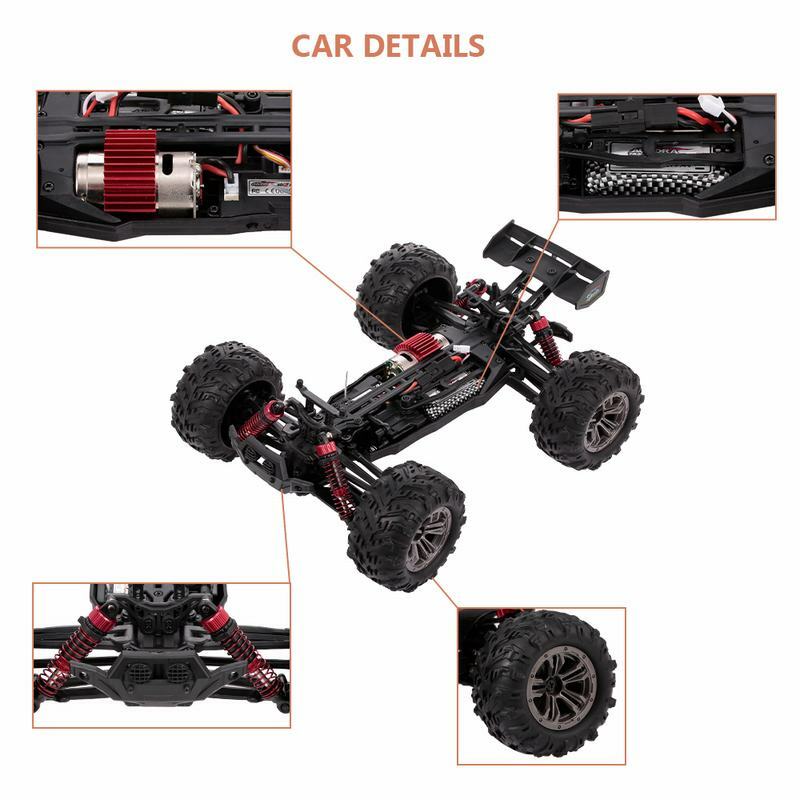 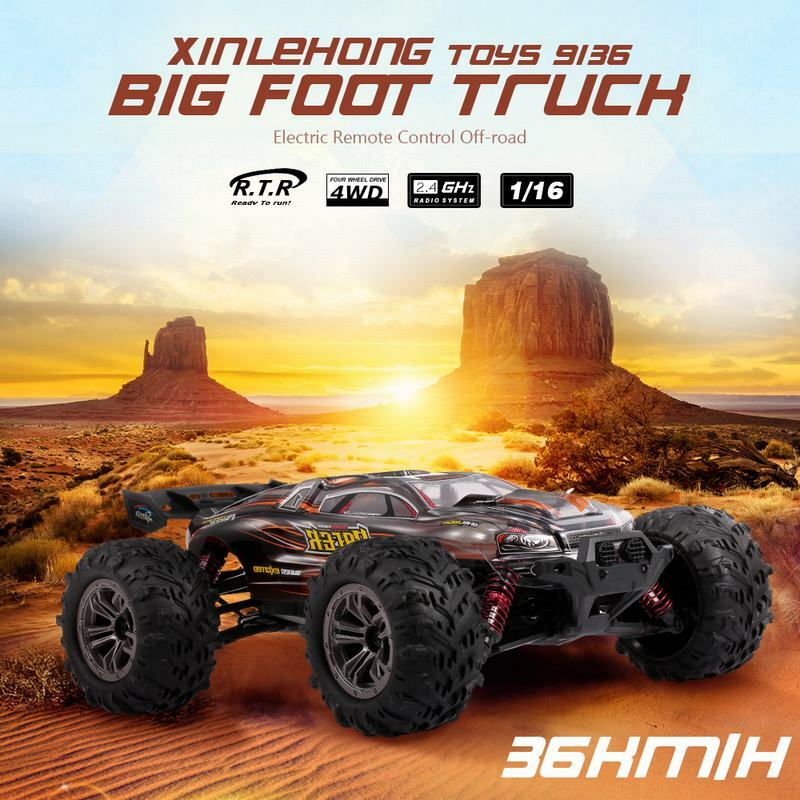 Enjoying real racing with the 1/16 4WD RC car, you can get started quickly and handle it like a master using the user-friendly remote control. 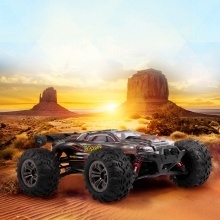 Competing with other advanced RC car lovers and enjoying the exciting racing in your backyard, in the woods! 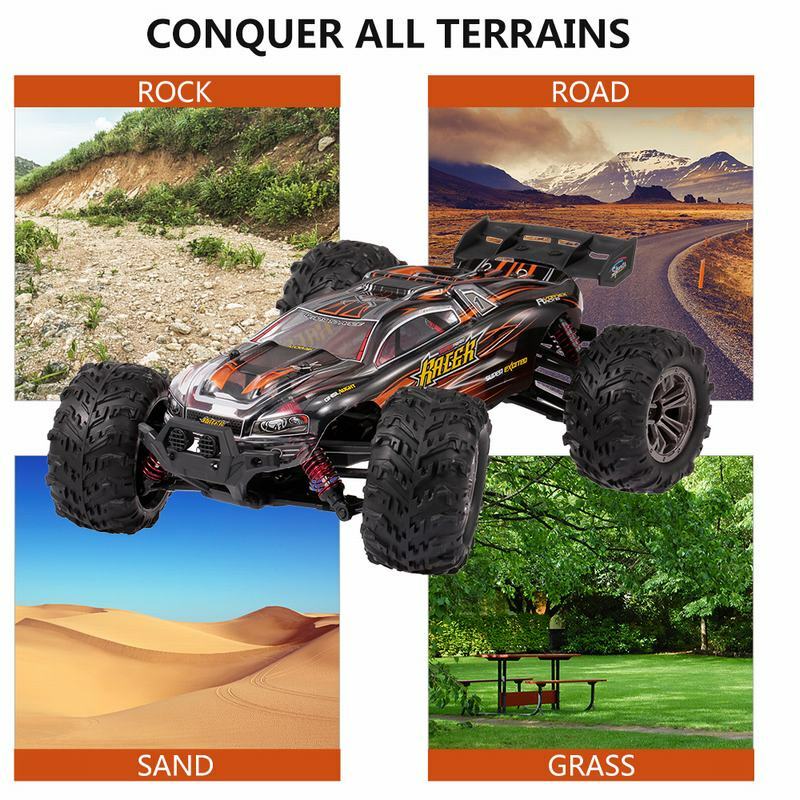 Come on and add it to your shopping list!